With our new subscription service you will get the most up to date horoscopes from the top astrologer in the world. 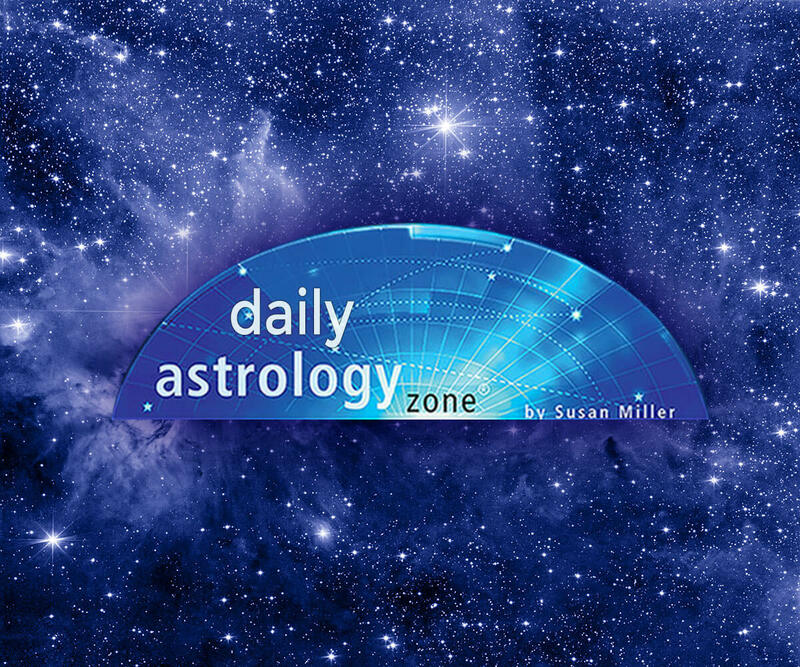 Now you can get automatic delivery of horoscopes by Susan Miller, written for your sign every day of the year! Your calendar will start shipping in early December! Pre-Order Now!